by John Board. 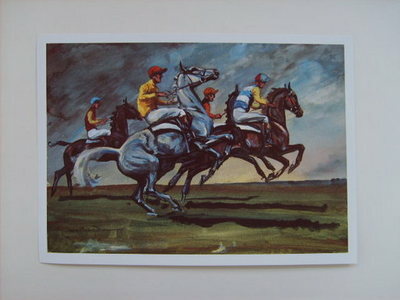 One of a limited edition print produced by Blacklocks Bookshop in an edition of 100 from an original Oil Painting. Image size approx. 38cms x 26cms. In invory coloured mount.